Graham’s Home and Cleaning Care provide professional and friendly home cleaning services for all types and sizes of homes throughout Brisbane, Gold Coast, Logan and the Sunshine Coast. Graham’s professional cleaners provide cleaning services for home units, apartments, town houses, homes and multi-level dwellings. No job is too big or too small. 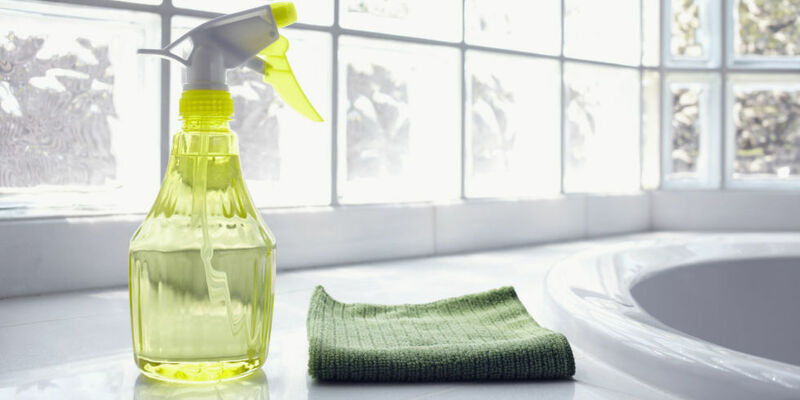 We provide one-off cleans, spring cleans, regular services, bond cleans, move-in/move-out cleans. Our professional cleaners will provide an obligation-free quote to ensure you get the best possible outcome at a price you can afford. Grahams Cleaners have all the specialist equipment necessary to do the very best job for you. All cleaners have their own equipment and materials with care taken to ensure we are using non-toxic chemicals particularly when you are operating grey water recycling systems.